6-5=2 (2014) is a found footage film and found footage horror. The film tells the story of a group of youngsters whose mountain trek goes awfully wrong. 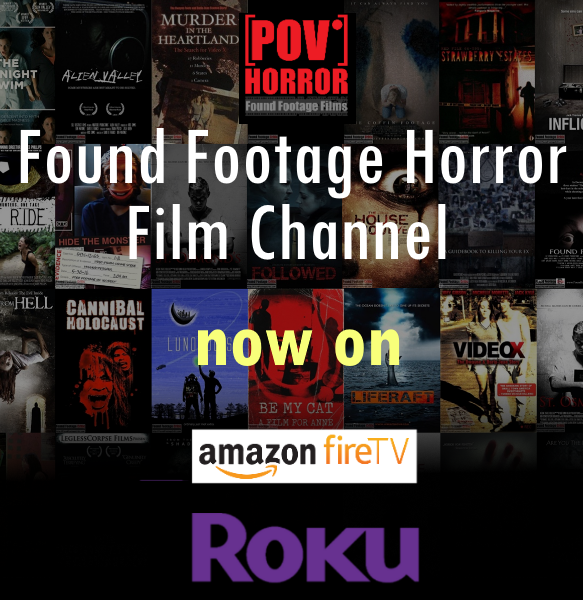 This is one of the first Hindi horror films in the found footage genre.